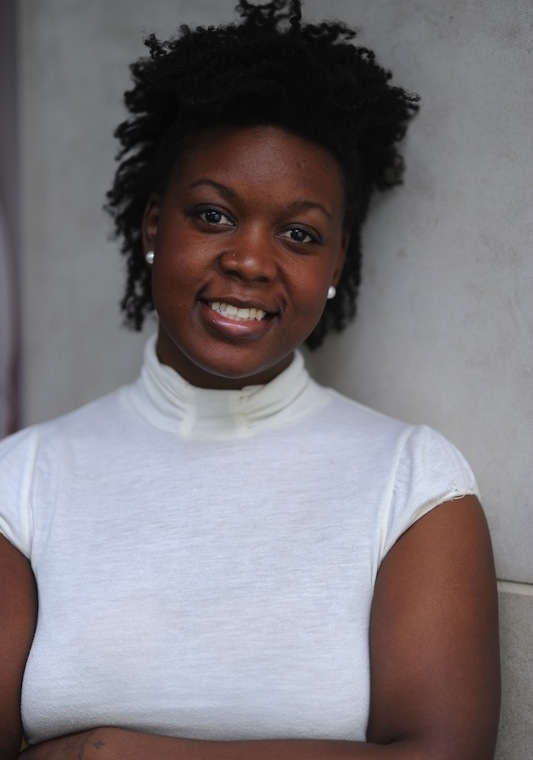 Khadijah White, PhD is a researcher, writer and producer. She is currently an assistant professor in the Department of Journalism and Media Studies at Rutgers University in New Brunswick. For more information, please click here.